WordPress in Urdu — History in the Making! TL;DR We did it! 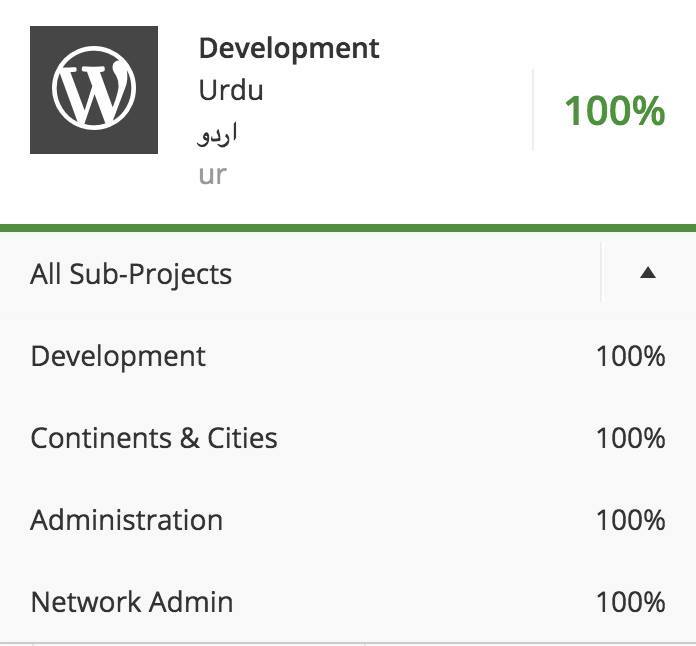 WordPress 4.7 will be the first WordPress version with 100% Urdu translation! Thanks to 110 translators. #WPTranslationday. Urdu is my mother tongue and the national/official language in PK. I always wanted to help make WordPress more accessible by translating it in Urdu. 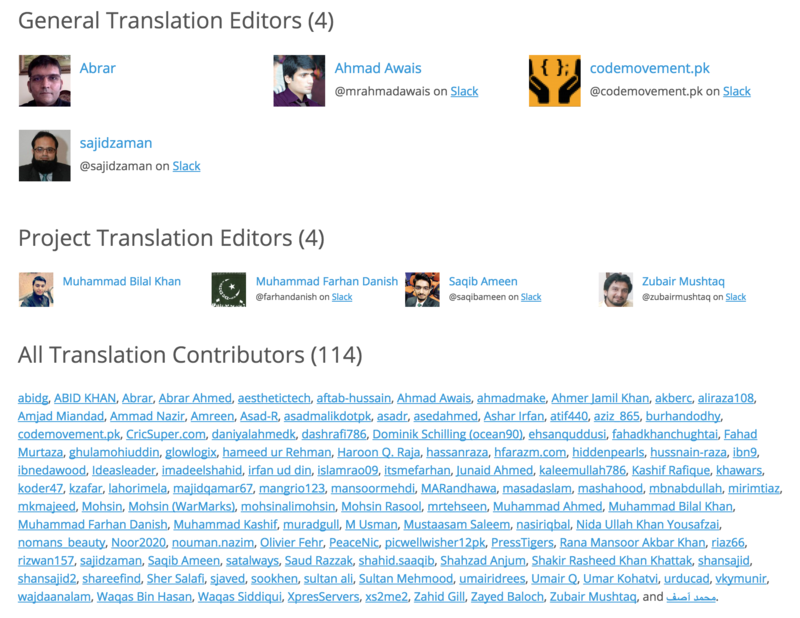 So, I decided to take the initiative to bring WordPress in Urdu by finding, helping and teaching more than 60 translators. I am trying to help the local community realize just how powerful the WordPress software is. It helps me put food on the table; I get to join an incredible family of friendly developers — throughout the world — in the form of our WordPress Community. And heck, as a Full Stack Web Developer, I make excellent web products like themes, plugins and in the near future, a WP based SaaS App. So, to help with the WordPress adoption in my country, I have set different goals. In the next ten years, I want WordPress to have the maximum adoption in Pakistan — as compared to other CMS’s. While this is a stretch goal, I believe I can do it. I have started teaching young software engineers especially those in their freshman or sophomore years at the universities and colleges — who I believe will be the next generation of software developers that will make or break as I like to call it — the next WordPress. To help spread the word, I have started teaching small groups of software developers about how to participate in the open source community by making FOSS (Free and Open Source Software). 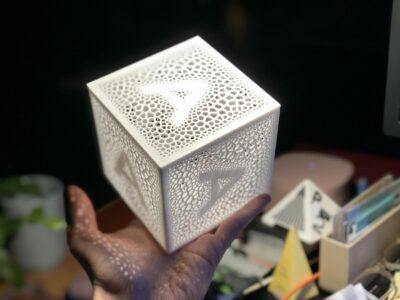 Instead of coding boot camps, one can learn a lot more by actually contributing to an open source software like WP and by interacting with other developers worldwide. Earlier this year, I taught about 15 contributors about how to help others with their WP problems by contributing their time and participating in the Global WordPress Contribution Day. Right after that, Petya Raykovska from Bulgaria arranged WP Global translation day but being more involved with code side of things as a core contributor; I didn’t participate — only to later regret that. Though, when she arranged another WP Global Translation Day 2 I knew I had to do something. That’s it. Long story short, Petya helped me in getting things ready, and a bunch of us participated in the Global WordPress Translation Day 2. I had arranged a small meetup in Lahore with the help of Ashar Irfan, Hassan Raza, and a few others, but most of us were online in WP-Pakistan.Slack.com (join us) team, where inside the #translators channel people started to translate WP in Urdu. In about a week, many folks like Saqib Ameen, Hassan Raza, Bilal Khan and everyone mentioned below (now part of the WP Urdu translation team) did their level best to contribute. All I did was to teach people what is what and how is how! They took it from there and now we have an active team contributing on a daily basis.
? We have finally translated WordPress dev/trunk in Urdu. IMHO this is the first 100% WordPress to Urdu translation. Which essentially means that next major release of WordPress i.e. 4.7 in December will have a 100% Urdu translated variant. 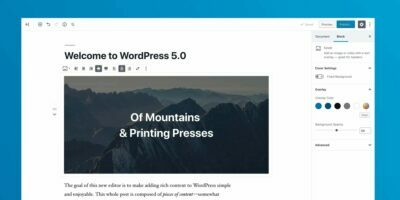 Now, WordPress can be used for Govt. sites where a11y is a requirement at least for both Eng/Urdu languages. There are more than 3,000 Urdu Bloggers and a community of 1 Million active Urdu writers in Pakistan. I’d like to thank every single contributor on the team for helping me in making this dream of mine a reality. UPDATE: We just added our third edit after Saqib and Bilal! It’s M. Farhan Danish — who is also an Urdu translator at Twitter, WhatsApp, Skype, etc. FTW! He went ahead and created the first Urdu Glossary for WordPress. P.S. I was half asleep while writing this post — traveling! Bear with me for the typos, and other mistakes. P.P.S. If you’d like to interact with me at the Facebook post, here it is!